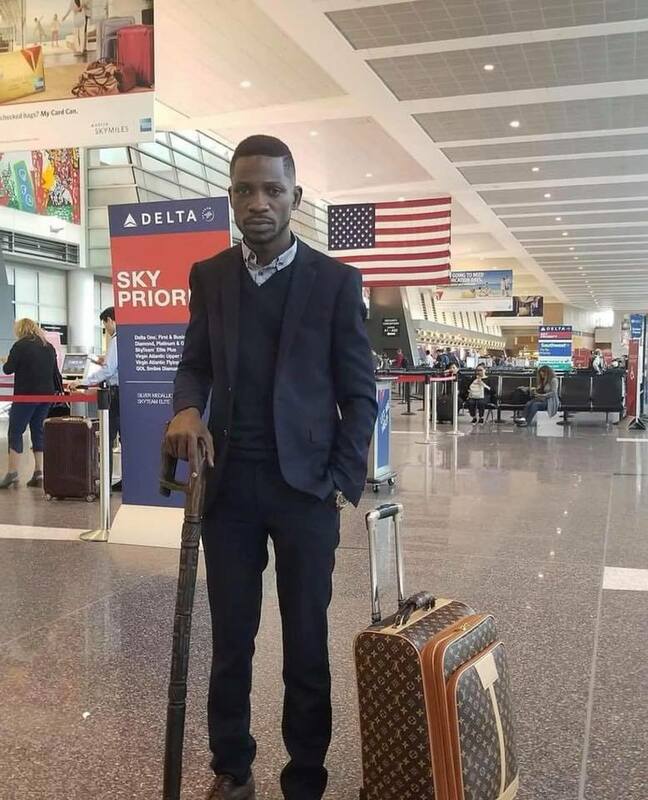 Below is a picture of Bobi Wine carrying a $1,300 Louis Vuitton bag about to board KLM’s business class (probably given the sign “sky priority” behind him) to Uganda to fight for the poor. If President Yoweri Museveni has stifled Ugandans from prospering, how did Bobi Wine make so much money from his music talent to live in a castle on seven acres of land, drive expensive cars and carry luxury bags? The lesson for his supporters and admirer is simple but fundamental: if someone in Uganda is talented with marketable skills and invests their income wisely they will prosper. To claim that Ugandans are poor because of government is wrong. It takes away personal responsibility to develop marketable talents and skills. Bobi Wine’s success makes it clear that the policy environment in Uganda creates opportunities for the talented and skilled to succeed in whatever they try. Those online complaining about government not making them rich are holding a dysfunctional ideology and mentality. Governments do not make people rich. Possession of talents and marketable skills does the trick. The best government can do for its citizens is to create an enabling environment for individual talent to be exploited. 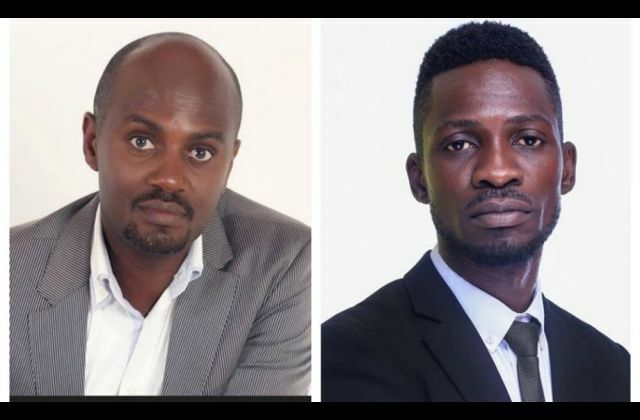 Bobi Wine’s success in music and in business, like the success of so many other Ugandans in other fields of endeavor, is evidence that Uganda has the enabling environment for individual success. Therefore instead of telling his supporters and admirers that they are poor because of government and need welfare handouts, he should be telling them how they can use their talents productively for their own individual success.